What is a safe e-liquid? Have trouble to find us? CLICK ON THE LINK ABOVE TO DISCOVER OUR STORE LOCATIONS! 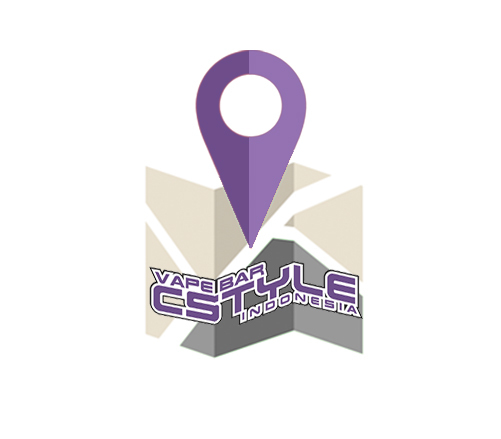 CSTYLE VAPE BALI - INDONESIA, 1st Vaporizer Shop in Bali. Cstyle Online Vape store is selling high quality Electronic cigarettes, Mods, Vaping supplies (RBA, Tanks, Clearomizers, Coils, Batteries...) and eliquids certified without diacetyl and colorant. Best products selected by vapers for vapers. WARNING: Our products are intended for use by adults of legal smoking age, and not by children, women who are pregnant or breastfeeding, or persons with or at risk of heart disease, high blood pressure, diabetes or taking medicine for depression or asthma, or who otherwise may be sensitive to nicotine. Ingestion of the non-vaporized concentrated e-liquid ingredients can be poisonous. Keep away from children and pets. If ingested, immediately consult your doctor or vet. ©Copyright 2016 by Cstyle Indonesia. All Rights Reserved.